For film lovers and filmmakers alike, Pauline Kael represented one of the most divisive films critics of all time. As a film critic for The New Yorker for most of her career, she helped bring to the forefront fresh and bold cinematic voices such as Martin Scorsese, Brian De Palma, Paul Schrader, and Steven Spielberg at the beginning of their careers, and championed films that were panned by most critics, such as the now cult classic THE WARRIORS. At the same time some of her infamous reviews, such as the one where she pans Kubrick’s 2001: A SPACE ODYSSEY, almost ended her career. 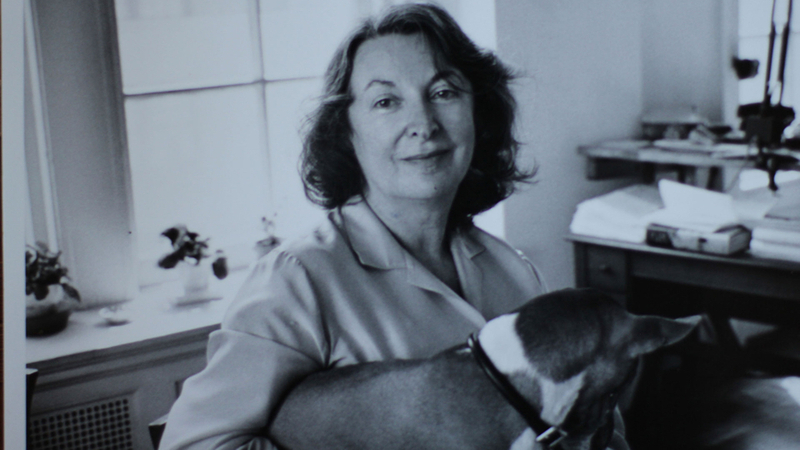 Director Rob Graver uses rare archival footage interspersed with classic film clips and interviews to capture the essence of the indomitable Pauline Kael. Q&A with director Rob Garver to follow.